Spring has finally arrived and we are already loaded with a bunch of ideas in footwear for you to try. 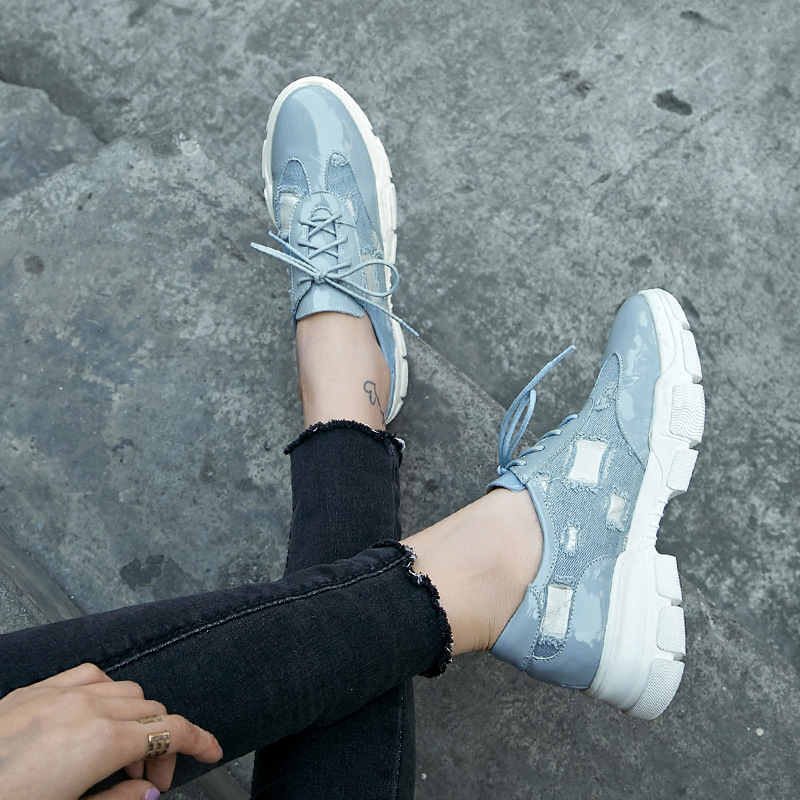 Sneakers have been popular for several seasons and it is not going away anytime soon. We know that you are still up for buying sneakers as they are something that will always go with every outfit whether casual or formal. 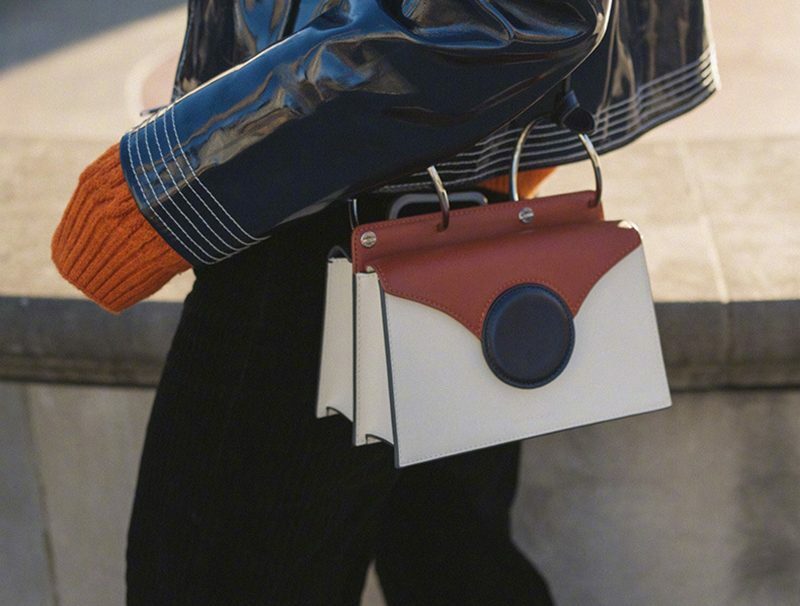 As athleisure fashion is going stronger more than ever, sneaker trends are evolving as well. 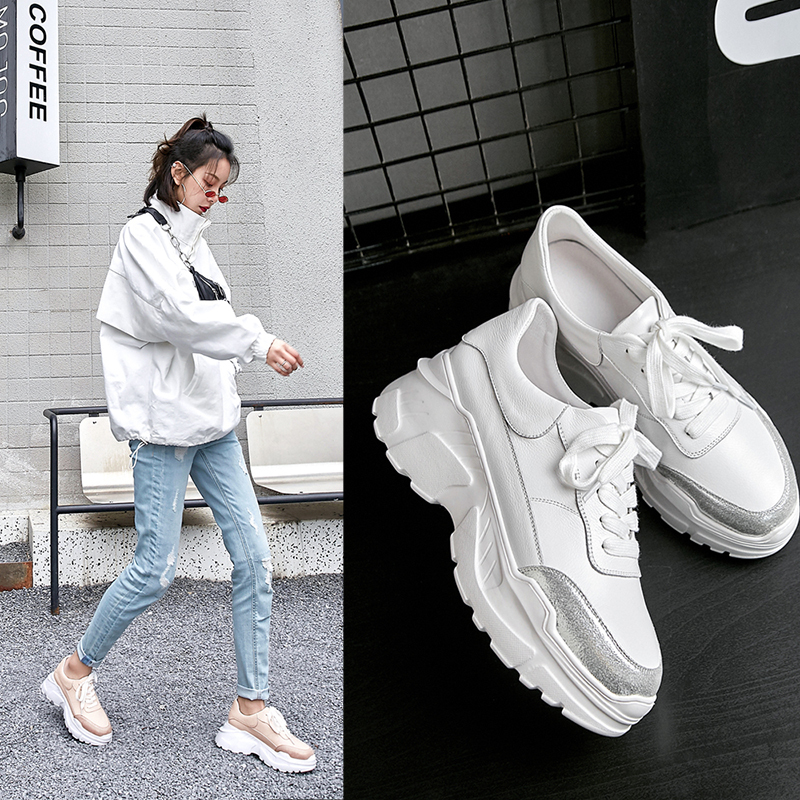 From simple white trainers to chunky dad sneakers, the sneaker trend is constantly changing from season to season. 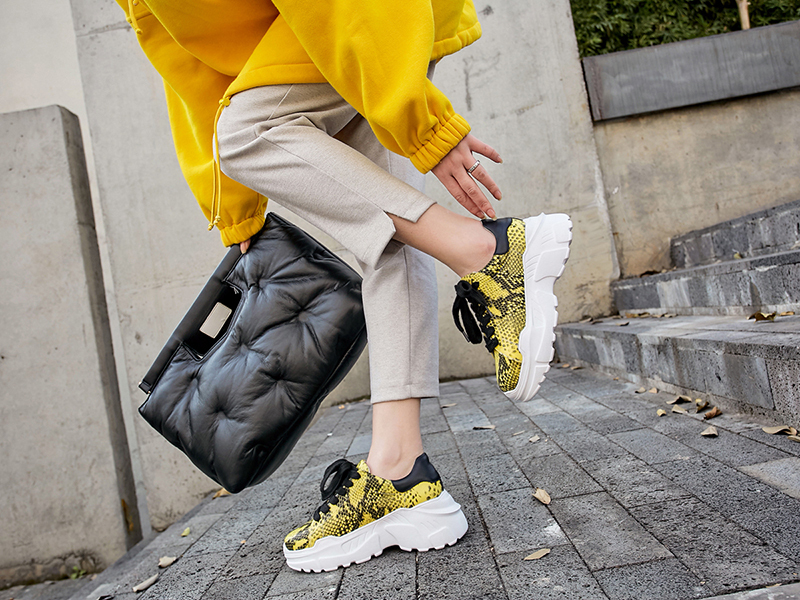 Here we have brought you 4 amazing sneaker trends to try in the spring season of 2019. Metallic shine is the new makeover on sneakers for the fashion statement that bring your ensembles up to date. They are shiny, glossy and add an edgy vibe to your everyday style. Nothing makes you feel more confident other than platforms. 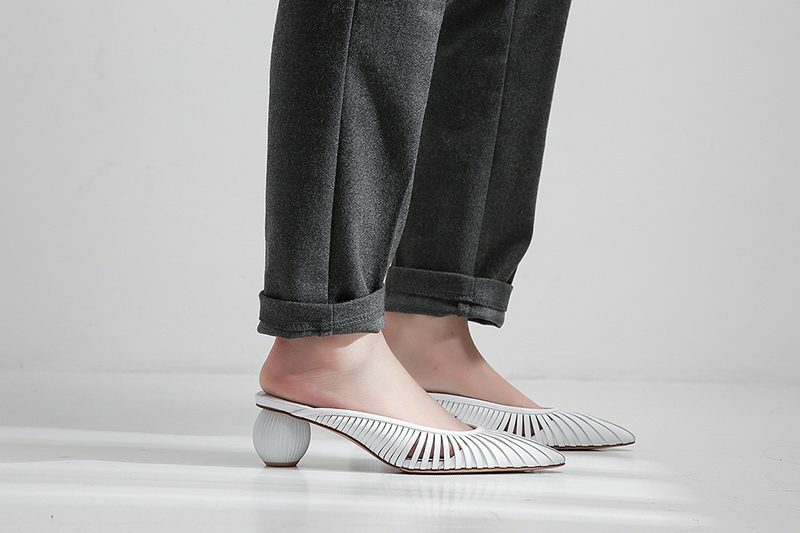 These amazing sneakers will make your legs look longer and really lift up your outfit well. Plus, they are super comfortable. 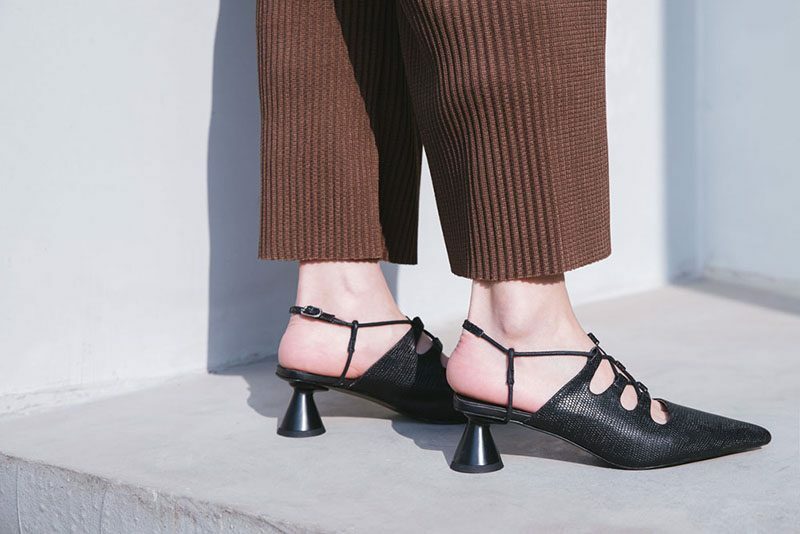 Statement flatforms will look great on a pair of skinny jeans or high-waisted trousers. We all know spring is all about wearing soft pastel colors. 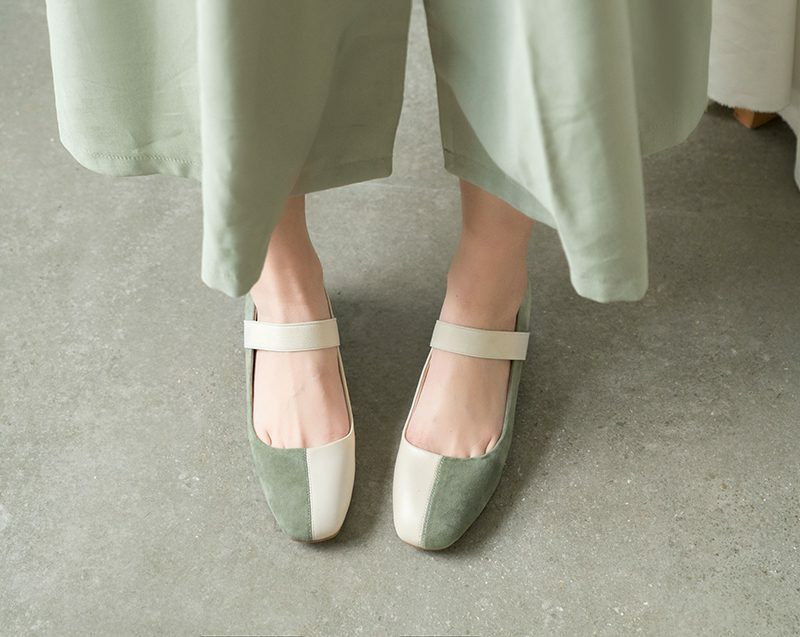 From soft pastel greens to light pinks, we have all the colors that you need in our sneakers range. 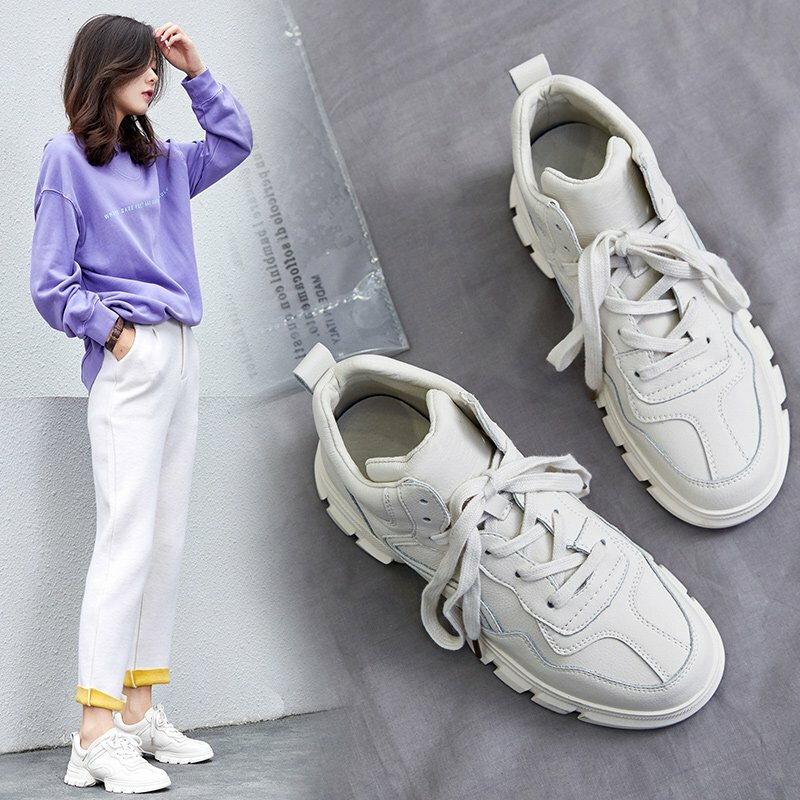 The pastel colors enhanced the athleisure sneakers with the feminine touch and spring is the best season to sport them. If you are fashion forward and loves to try new and bold things, then go for animal print sneakers. From runway to the streets, animal prints are everywhere this season. 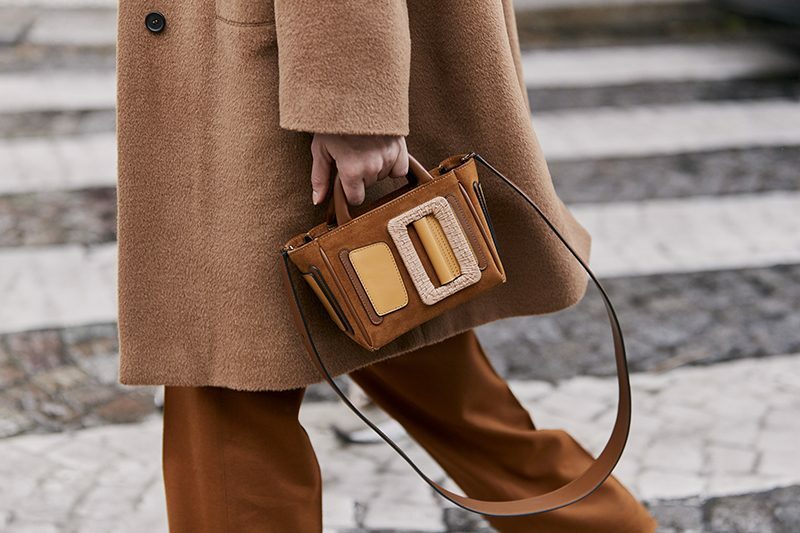 Whether it’s leopard print, tiger stripe or snake skin, the wild pattern works with everything out of your fashion closet and look effortless cool. We hope that you are all set to buy these amazing sneakers as they will be your go-to shoes this season for sure. 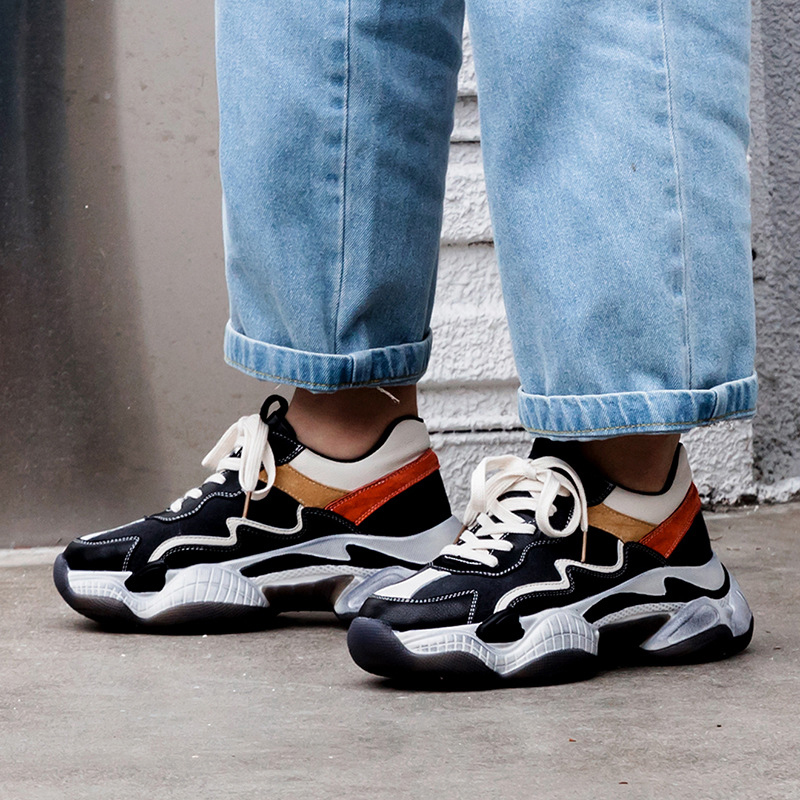 So, before these amazing sneakers go out of stock, book your favorite sneakers from Chiko shoes and walk the streets with great style and confidence.